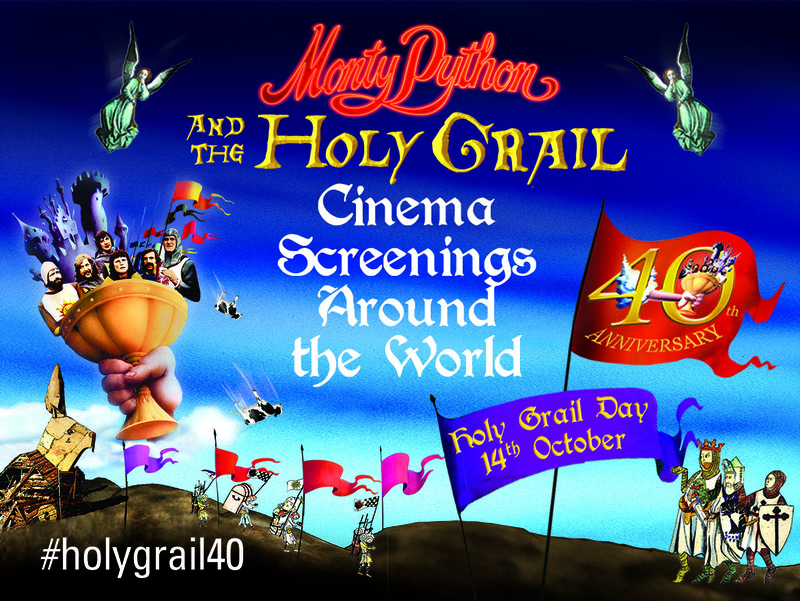 In celebration of the 40th anniversary of "Monty Python and the Holy Grail" there are screenings being organised around the world. We're encouraging everyone to come along to the screenings costumed-up and with vocal chords primed for an epic sing-a-long. For information on 40th anniversary screenings in the U.S. visit here...and for other locations, including the U.K. visit here. And don't forget, 14 October is "Holy Grail Day".